All human relationships are containers of emotional life, but what are the structures underlying them? Nathan Schwartz-Salant looks at all kinds of relationships through an analyst's eye. 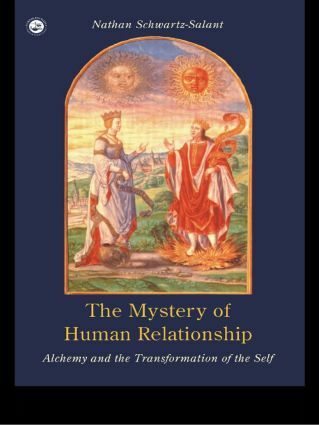 By analogy with the ancient system of alchemy he shows how states of mind that can undermine our relationships - in marriage, in creative work, in the workplace - can become transformative when brought to consciousness. It is only by learning how to access the interactive field of our relationships that we can enter this transformative process and explore its mysterious potential for self-realization.